There was no greater moment in my life than when I realized I was going to be a mom for the first time. Little did I know, I was going to be a mom of two beautiful identical twin girls. This had me seeing double – double strollers, double the diapers, double the teenage trouble, double college tuition, double weddings; double everything. Those thoughts about the future did not bring fear but excitement because of the possibilities of what my twins might accomplish in life. However, I was thrown a curveball even before my children were born. I learned at 30 weeks of pregnancy that my identical twins were showing signs of a rare syndrome – Twin to Twin Transfusion (TTTS). This is a complication in which the blood supply between the two embryo’s is disproportionate due to a shared placenta, and results in a high mortality rate. TTTS occurs when donor baby gives all the nutrients to the receiver baby, this causes the donor to develop slower. The receiver baby is also in trouble because their heart is working overtime pumping all that blood, which may lead to heart failure. It was the scariest time of my life, I tried to keep calm knowing that stress would only have a negative effect on my daughters and myself. After being on prescribed bed rest and confirmation that the twins lungs had developed sufficiently, my doctors decided to do an emergency Cesarean section to prevent further developmental problems that might occur. My daughters Juliette and Annabella (3.9 lbs and 4.10 lbs, respectively) were born one minute apart at 35 weeks. They were both fighters from the beginning, getting through a stay in the NICU and then physical and speech therapy to help them overcome some of the effects of TTTS and premature birth. We were incredibly blessed to have a good team of doctors, and OUR TTTS was caught early. Unfortunately, many others are not so lucky. In some cases, their TTTS went undiagnosed completely. Thankfully today, the twins are thriving and providing many moments of joy and happiness for me and my husband. 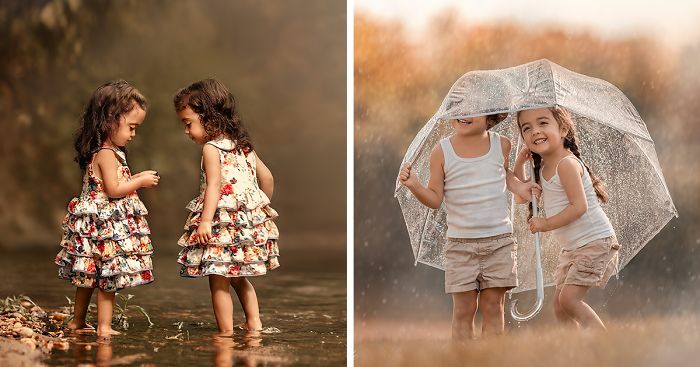 Since the birth of my daughters, I have developed a passion for photography. My daughters have become my greatest inspiration to learn and pursue this passion. They were born with the odds stacked against them and have persevered through the many challenges. My purpose in photographing my children has always been more than just taking random snapshots of my kids daily lives. 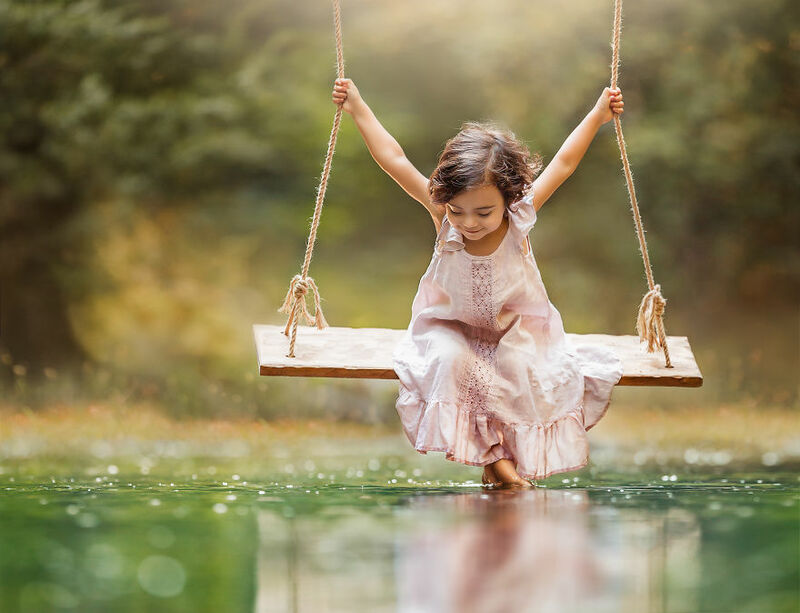 Rather, it is to submerge my viewers into the whimsical, carefree moments of childhood that we all look back on and smile. I want to tell a story with every single frame and through pictures share with others the joy that I feel in going to that magical place where only a child can go. 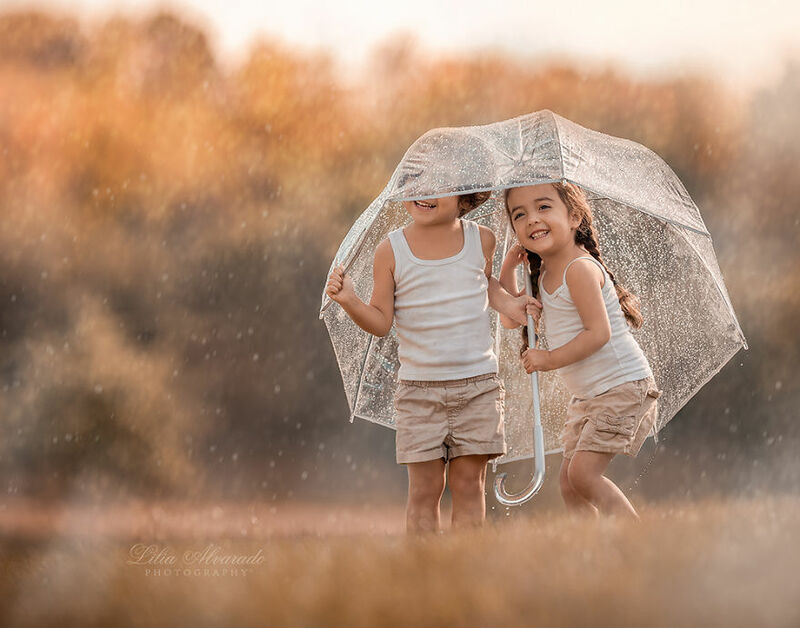 Lilia Alvarado is a fine art photographer specializing in custom and unique portrait photography. She was born and raised in Tatarstan, Russia before moving to the United States. Influenced by her father’s artistic vision she pursued a college major in fine art and graphics in Russia. 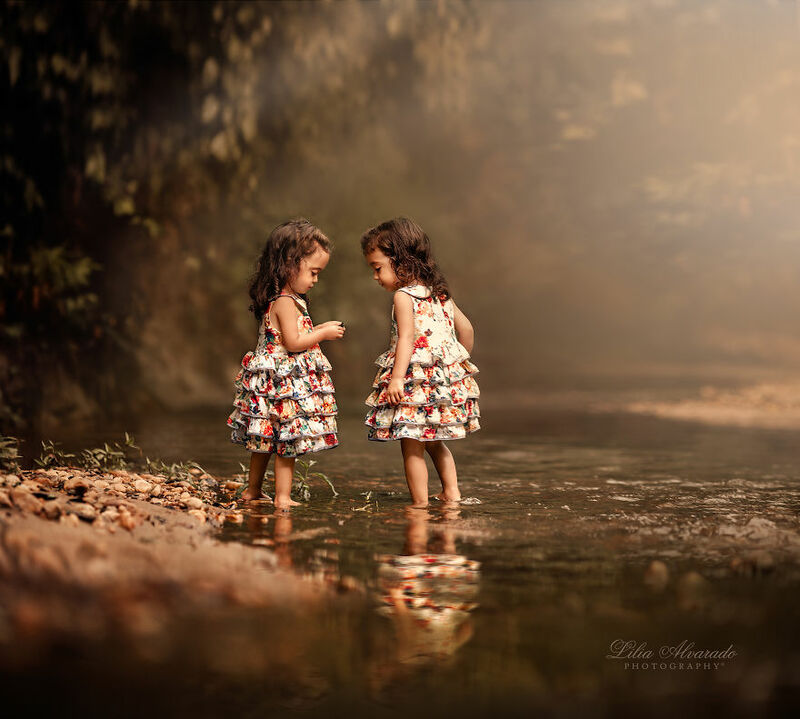 Her pathway to photography began after the birth of her twin daughters in December 2011. Elizabeth, thank you so much for your warm comment and wishes! 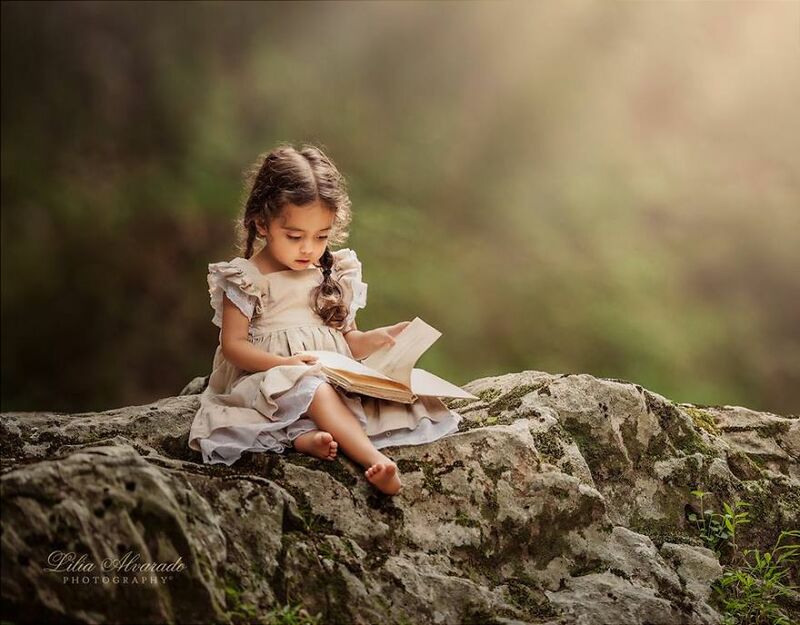 I love your photo's..so beuatiful..and the kids are so adorable..